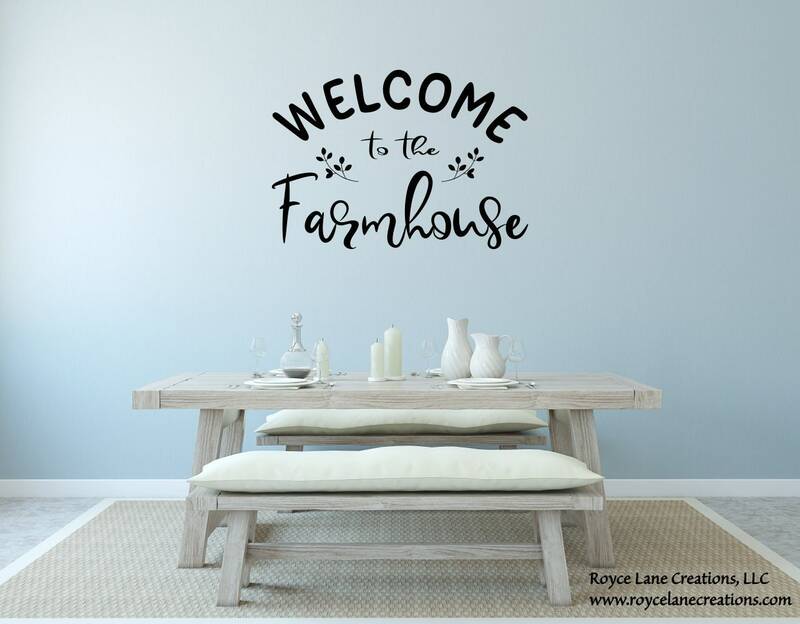 This rustic style farmhouse decal would look great in any country home! Available in all of our colors. Our color chart is in the 2nd listing photo. There are multiple photos with this listing. Please look through them all.